Comprised of seven cities, Seminole County was founded in 1913 and is home to nearly 475,000 residents. The county was named after its indigenous people, the Native American Seminoles who inhabited the land previously. As the years have passed, the county’s economic and residential offerings have expanded but it’s natural beauty has remained pristine. 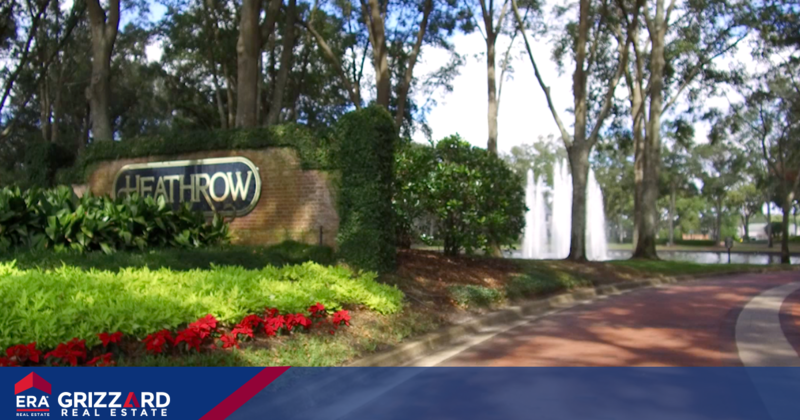 Let’s take a look at what draws buyers to seek homes for sale and Real Estate in Seminole County, and what makes its unique cities such popular places to live in Central Florida. 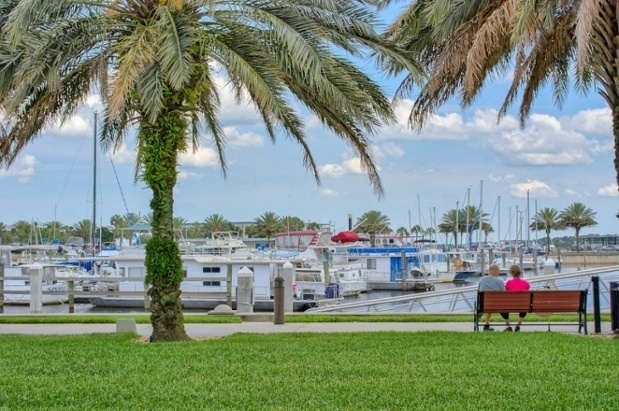 While it's just a short drive from the amusement epicenter of the world, Seminole County consists of some of Florida’s most lush natural surroundings filled with wildlife, scenic rivers, and acres of beautiful parks to explore. 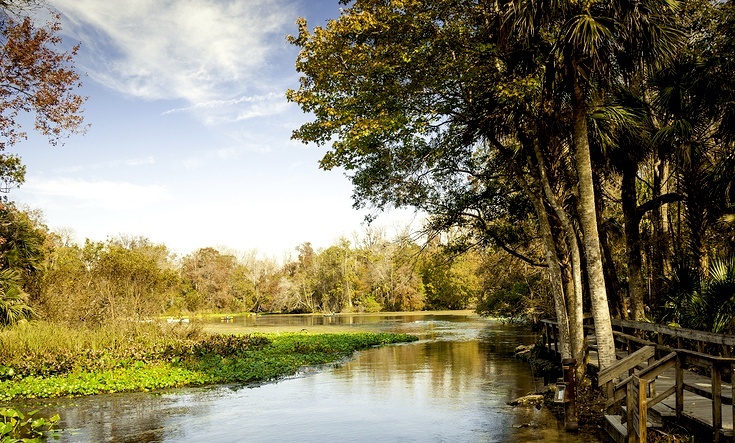 It is home to one of only two National Wild & Scenic Rivers in Florida, The Wekiwa Springs State Park. Whether you want to swim in the cool springs, bird watch, pack a picnic, swim, canoe, or kayak, the Wekiva River offers something for every nature lover. 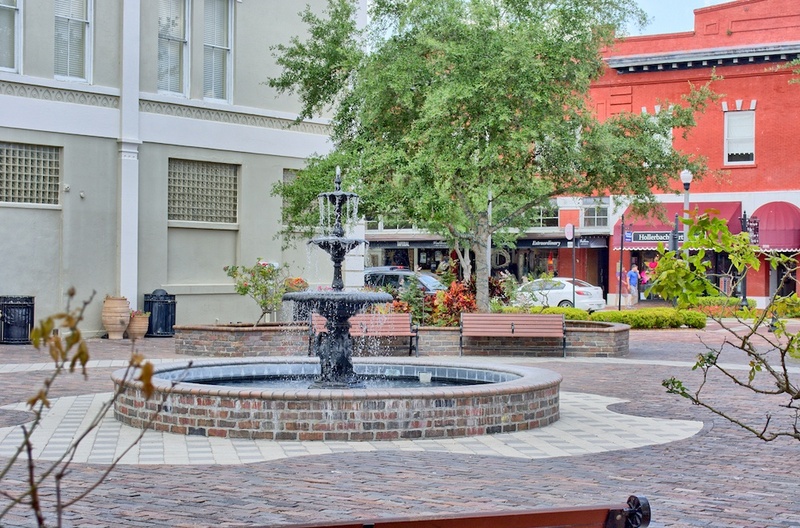 And if strolling the streets and shopping is more your speed, communities such as Sanford offer picturesque downtowns with vibrant cultures offering farmers markets, jazz concerts, and street parties to enjoy. Each of the seven cities within Seminole County offer unique communities and ways of life to suit any homebuyer's ideal lifestyle. In loved Lake Mary, you will find luxury communities coupled with excellent schools, high-end restaurants, and popular shopping districts. The city of Sanford, located along the St. John’s River, boasts brick lined streets, towering oaks, and nineteenth-century Victorian homes. Due to its historic nature, many of homes here still maintain their original craftsmanship. Alternatively, the City of Oviedo is currently expanding its downtown approximately 50 acres to include a mixed-use development which will feature single-family homes and townhouses as well as commercial businesses and retail establishments. Whether you’re searching for a classic Florida style pool home, lakeside getaway, or luxury estate, you’ll find a variety of options and community choices in Seminole County. While Seminole County is the third smallest county in Florida by land, it is one of the fastest growing counties in the state. It is included within the Greater Orlando Metropolitan District and surrounded by Lake, Volusia, Orange, and Brevard Counties which creates a viable, progressive, and diverse setting for economic growth and residential development. Specifically, Seminole County has seen advanced quality development in the business climate and is now home to a large amount of dynamic corporations and headquarters such as American Automobile Association (AAA), Mitsubishi Hitachi Power Systems America, Scholastic Book Fairs, and Verizon Wireless’s Finance Team. 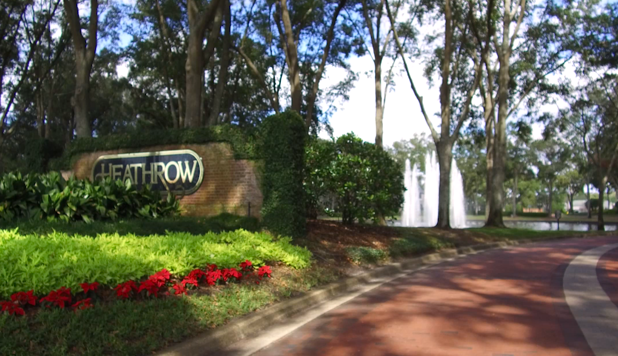 Additionally, many high tech companies, including Faro Technologies, Deloitte Consulting, and Convergys have sprouted up within the communities of Seminole County to make the area even more enticing to potential homebuyers. The Orlando Sanford International Airport (SFB) has become the 12th most active international airport in Florida, and the county’s public-school system is rated among the highest in Florida. 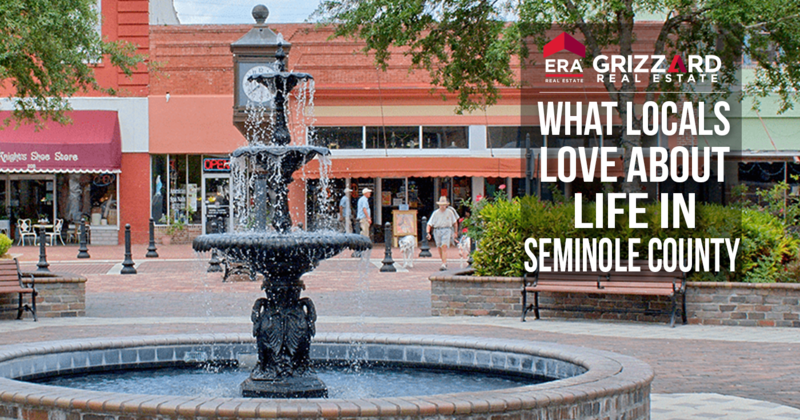 Seminole County not only offers activities for all residents - the adventure seeker, the nature enthusiast, the artistic soul, or the urban socialite – it also provides locals with impressive job opportunities and warm, inviting communities to call their very own home. Looking for your own piece of Seminole County? Browse all homes for sale here!